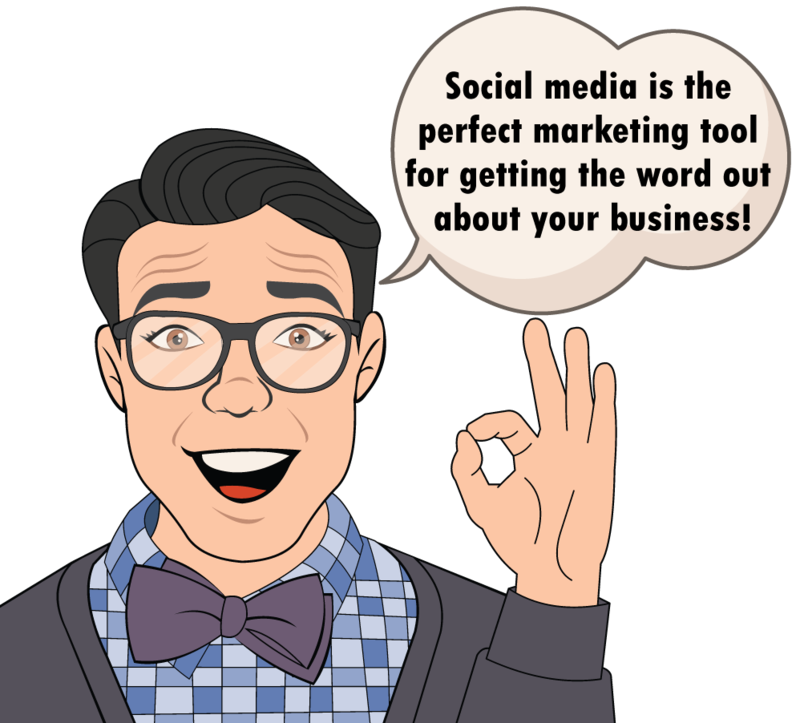 You have a business, but you simply don't have time to manage your social media accounts. You know social media management is important for every company. After all, it helps customers find you, engages your audience, allows you to have a community of followers and increases your sales and revenue. Because social media drives traffic to your website, it also helps your SEO. But honestly, you feel like you'd rather be working on your products or services than dealing with social media. Well, we're here to tell you that help has arrived! Our approach is simple. First, we'll help you determine which social media platforms are right for your business. Once we do, we'll create real connections between you and your customers. That's because we take the time to really get to know your target audience and what they like. We'll launch a social media campaign for your business that's driven by creative content planning, high-quality design, and analytics to gauge that we're reaching the correct people with the correct types of content. We offer 3 social media packages, but we can also create a custom package for you if you have additional needs. Whatever you need... We'll make it happen! 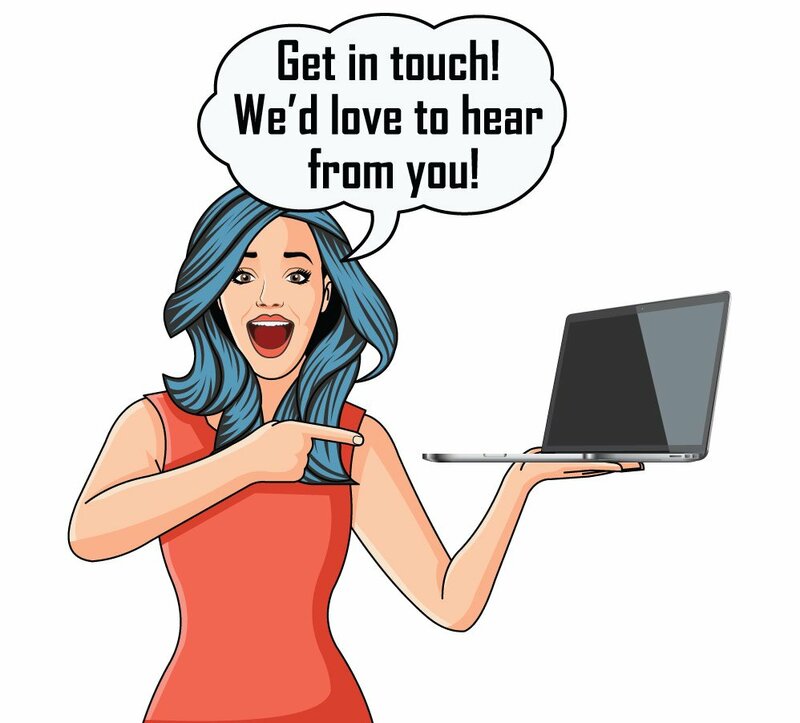 ☆ We'll chat with you by phone, email or Skype to learn about your business and your goals. ☆ As your social media agency, we'll start out by auditing your existing social platforms, paying close attention to how well you're performing compared to your competitors. ☆ Next, we'll put together a strategy to increase engagement and growth. This includes taking a look at how well your website SEO and content marketing is working – as we'll combine these elements into your social media marketing strategy. ☆ We'll recommend the best social media platforms for your business. We can manage Facebook, Twitter, Instagram, LinkedIn, Pinterest, Google+ and Tumblr. ☆ We'll find social influencers in your niche. We'll leverage their influence in order to drive traffic to your website, increase your followers and help build awareness of your brand. ☆ Then, we'll develop a monthly social media calendar which will outline what we'll post each day. If you don't have content to post, we will develop it for you. We'll also provide all graphic design and will include any photos that you have of your products or business. ☆ To capture your followers' attention, we'll get really creative by posting fun items such as polls, contests, digital coupons, or photo and video contests. ☆ With your permission, we'll respond to people who reach out to you. We'll also share any relevant posts from people or companies that you follow. ☆ We'll share your posts with our own followers once per week for maximum reach. ☆ If you're interested, we'll include our blog writing services in your social media package. Blog writing can help your business by driving traffic to your website and boosting your social reach. When you hire us as your social media management agency, you'll pay for one month of service at a time with no contract required. Below you'll find our monthly packages. You can choose from the following platforms: Facebook, Instagram, Twitter, LinkedIn, Pinterest, Google+ and Tumblr. If you would like a custom quote for services, just let us know. We love custom projects! $600 per month - No contracts! When you purchase this item, please provide us with your email address and phone number so we can setup a time to discuss your project. Be sure to read "Wondering How It All Works?" at the top of this page for specific details about how we will manage your social media accounts. $1000 per month - No contracts! $1600 per month - No contracts! Just looking for social media management services for one platform? We offer individual platform pricing for Facebook, Twitter and Instagram. Like our larger packages, these services can be purchased monthly with no contracts required. Take a look at our pricing below and contact us with any questions you may have! $320 per month - No contracts! HAVE QUESTIONS ABOUT OUR SOCIAL MEDIA MANAGEMENT SERVICES? Let's chat! Tell us how we can help you.